Patrick Pouyanne, chief executive of French oil giant Total, has revealed the company will approve plans to proceed with the Ikike project in Nigeria in the coming months. The 60,000 barrels per day (bpd) offshore facility is one of several projects owned by Total in Nigeria. 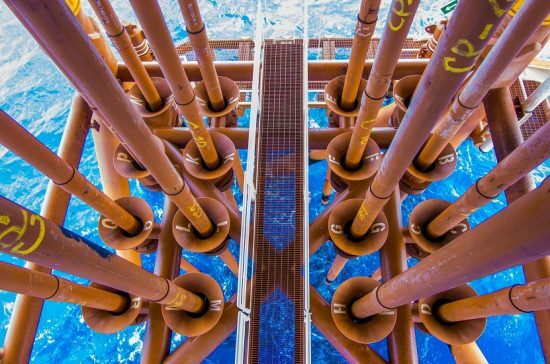 The 70,000 bpd deepwater Preowei project is also set for a final investment decision shortly. “There is a huge potential in Nigeria, it is probably the most prolific country in West Africa in terms of oil and gas and it is time to launch new projects and we are working on many of them,” said Pouyanne at a meeting between Nigerian and French businesses in Paris. He added that the Preowei project could be connected to the Egina oilfield, which commenced production off the coast of Nigeria earlier this month. Pouyanne also revealed Total’s plans to expand its liquefied natural gas (LNG) project in the country. “The market is very good today to do that, it is a very interesting project and the partners are in line to develop it…2019 should be the year of expanding Nigeria LNG,” he said. The chief executive concluded by calling on Nigeria to issue new exploration licences, after witnessing flat growth in the oil and gas sector during recent years due to uncertainties and the ongoing discussions over Nigeria’s oil industry regulation.